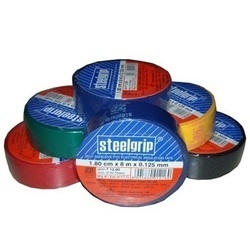 Our product range includes a wide range of abro masking tape, pvc insulation tape, friction tape, cotton tape, insulation tape and steelgrip insulation tape. 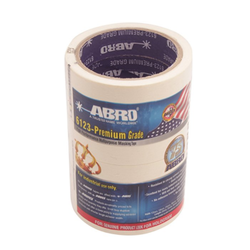 ABRO Masking Tape consists of crepe paper, coated with rubber based pressure-sensitive adhesive capable of withstanding bake temperature up to 80 deg C for one hour and/or exposure to ultra-violet (UV) light for up to 6 hours. 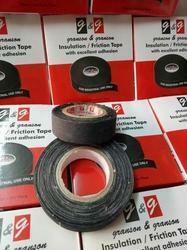 The masking tapes are known for their special formulated adhesives that leave no mark on removing the tapes. Available Color Red, Green, Black etc. 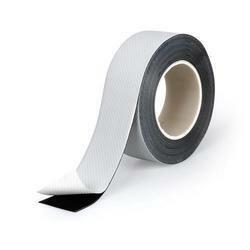 We are indulged in providing an enormous quality range of PVC Insulation Tape to our clients. 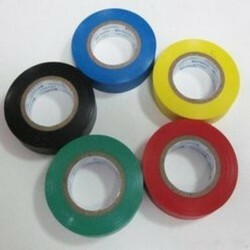 This tape is available in different size, color and also used for sealing application. 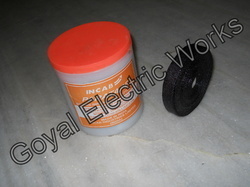 Additionally, these products are admired for their high adhesion and are affordable in prices. 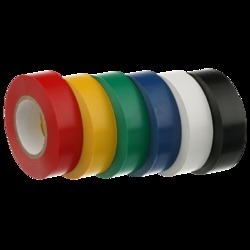 We are instrumental in offering a wide array of Cotton Tape. 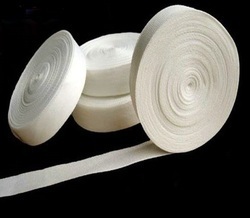 Manufactured using qualitative cotton and other material, these tapes are widely used in masking, carton strapping and sealing due to their waterproof nature. The outstanding resistance and toughness of these tapes make these suitable to be used as packaging as well for electrical insulation. Further, we ensure these tapes are timely delivered at clients' destinations. Available Color Red, Yellow, Green, Blue, Black etc.